Have an experienced trainer get the gingersnaps out of your green horse or teach your horse a new trick or two! Training is available in the disciplines of Dressage, Driving, Hunting, Jumping (ring and cross country), Saddleseat, and Trail. The price of training is $350 per month includes 3 days training sessions per week or $550 per month includes five days of training sessions per week. 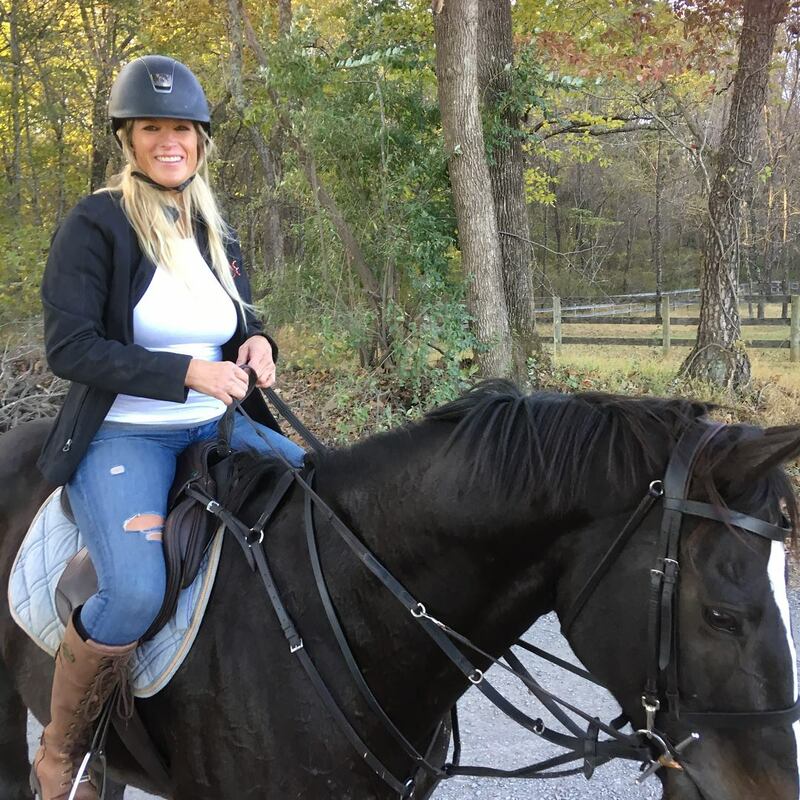 One lesson per week for all disciplines of training is included because teaching the owner to work with their horse’s new skills is an important aspect of successful training. If you can’t get out to the stable to exercise your horse, CEC offers staff available to ride or lung boarder’s horses for $35.00 per session.